Showing results by narrator "Paul Newham"
When Sigmund Freud developed his revolutionary model for psychological treatment, he called it "the talking cure". Freud embraced the ancient Greek concept of catharsis while ignoring how it was originally practiced: through the expression of extreme vocal sounds, which resembled songs more than words. 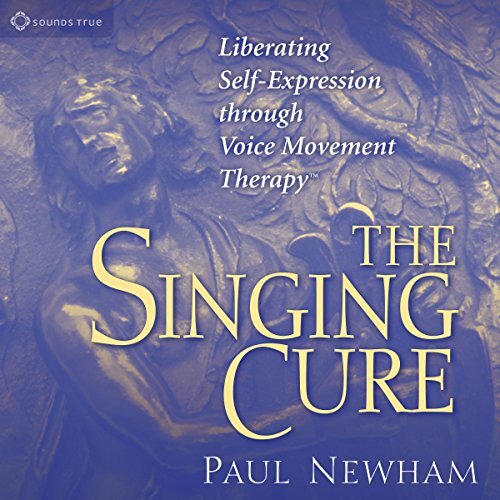 In The Singing Cure, vocal researcher Paul Newham presents the only professional training course in therapeutic singing.